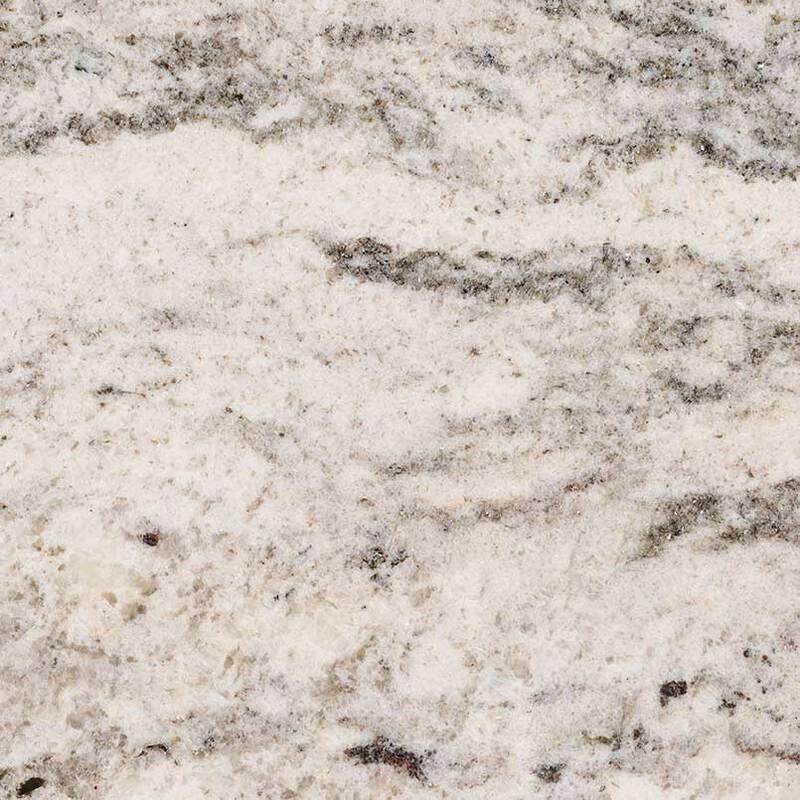 White Valley granite is durable and elegant. 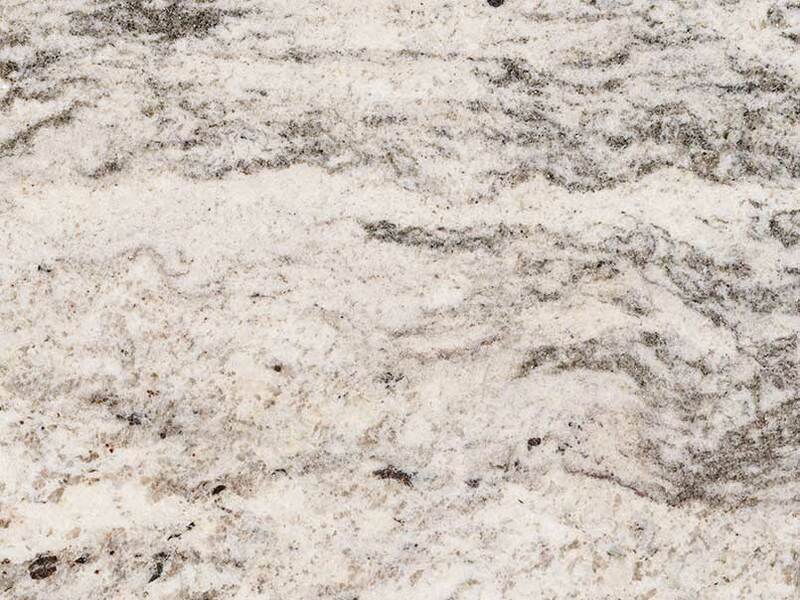 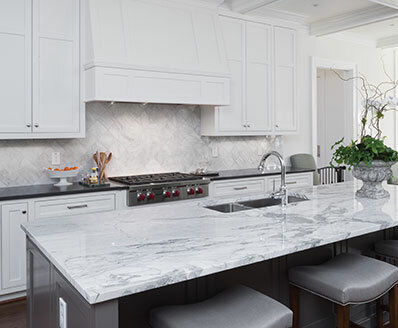 Use this stunning natural stone to create granite countertops, accent walls, floors, and to create other eye-catching architectural elements within the property. 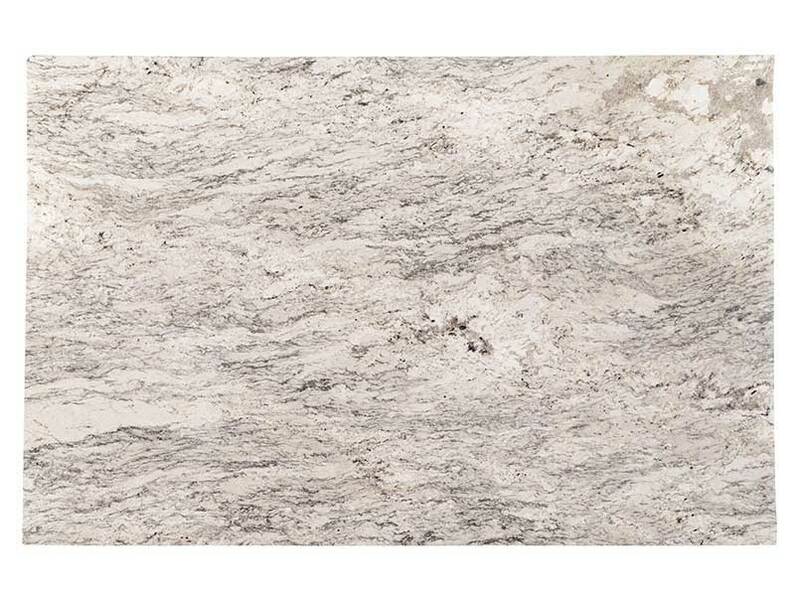 The soft white background blends beautifully with the dramatic gray veins that run throughout the slabs. 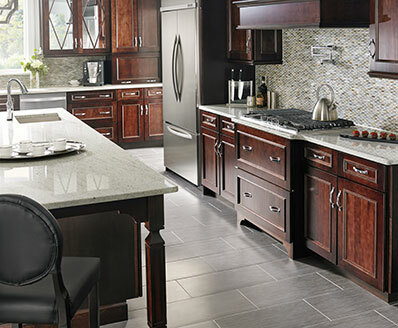 Coordinates with other premium surfaces from MSI's collection.